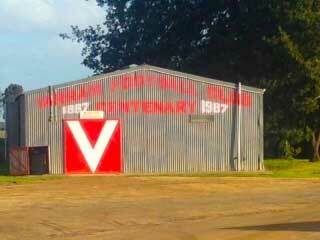 Our rover David Bridie was on the road recently when came across the footy ground and scoreboard at Yarram – he told us it was north of Port Welshpool and south of the Strezlecki Ranges. 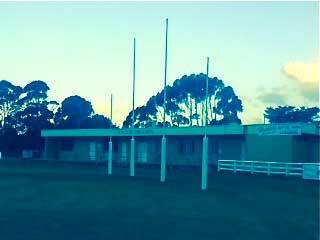 The Yarram Football Club was in the news late last year when its bid to leave the Alberton Football Netball League and join the North Gippsland Football Netball League was refused. That decision was overturned on appeal by AFL Victoria Country in October 2013. The Demons are now happily part of the NGFNL. 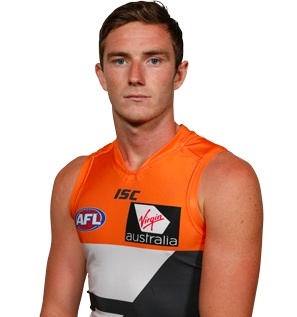 Yarram boy Jed Lamb now plays for GWS. 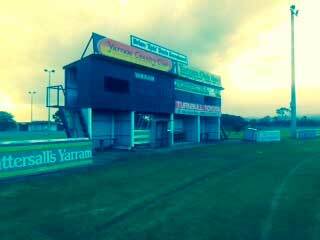 Yarram is the home town of Jed Lamb, who played 12 games for Sydney last year and is playing for GWS in 2014.